- "Birds On Fire Note" captures what sets Carlsson apart from gimmicky chiptune artists. The heaving bassline on "Monday Night," for instance, rivals any modern techno or dubstep track. Floptrik sounds like literal computer music. It's not always easy listening, but it's a fascinating extension of the CPU aesthetic." 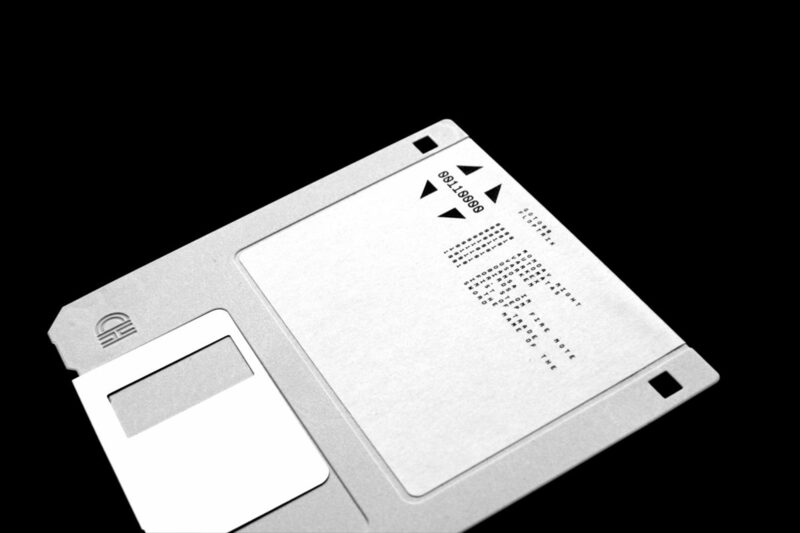 The programs are remixes and visuals, all contained in a 170 kilobyte disk image. They can be played on a Commodore 64 or in an emulator (instructions here). The remixes sound different every time they are played, by re-arranging the song and changing the instruments. The visuals are all in C64's colourful ASCII-mode, PETSCII, and were made by Raquel Meyers, Linde, and Johan Kotlinski aka Mathman. See below. Originally released in the demoscene. "Bet you didn’t know the Commodore64 could make dance floor jams like this." - Sedge808, including Floptrik in a Best of June list. A collection of ten 3.5" floppy disks, that comes in a vacuum cleaner bag. With music by me, Neotericz, Pharmacom, Duality Micro and Sascha Müller. I have about 20 songs on two disks, also including a video by Rosa Menkman. Most of the songs are in the MOD-format, but also a low-bit version of my Casio VL-tone song. Limited to 15 copies. 25 songs, 50 minutes, 1.44 megabytez! 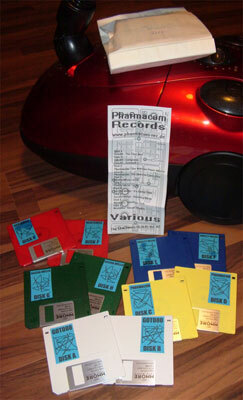 Everything made in 1993 with Protracker on Amiga. ItÂ´s preteen trash at its best. Or worst. Take your pick. Download here! Thank you floppyswop! Play with Deliplayer, Winamp & oldsk00l plugin, or some other rare MOD-player that plays Amiga songs correctly. (not XM-play) Goodbye.